Postcards garner the most responses when they are sent to existing clients and customers, but they are also a good low-cost component of any marketing campaign. Five simple tips can help you make the most of this tried-and-true form of communication. Speak directly to your target audience. Postcard marketing is great because just a few words or images can motivate people to take an action they were only considering previously. Postcard marketing has been around for a long time. Standing out from the pack of other mailers without looking like you are trying too hard requires some creativity. 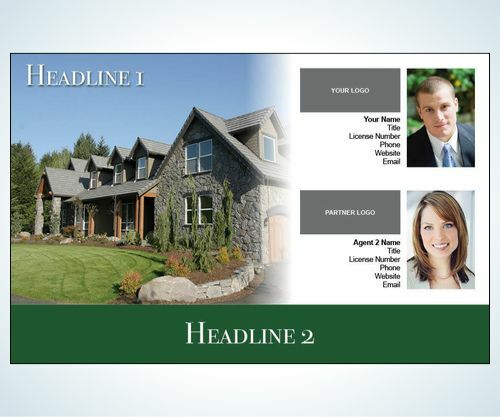 You want the postcard to look valuable to the recipient so they are less likely to toss it right away. Mail carriers organize mail with the addresses facing the same direction and almost always place the mail in boxes with the address side facing up. That is the first side your customers see. Intrigue them immediately and give them a reason to turn your postcard over for the call to action. Track the success of your postcard marketing by using a unique phone number or segment web traffic by using a different URL. Regardless of how great your postcard may be, people are likely to have other more urgent matters they attend to after retrieving their mail. The next time they are in front of their computer, they will be ready to reach out to your company. If they don’t have your postcard in hand, you want them to remember the catchy and unique URL. Postcard marketing doesn’t ask for much from consumers. Try to instantly create an upbeat mood in the minds of recipients. The simple, easy-to-read and straight to the point postcard remains a reliable marketing tool for many modern companies for good reason.